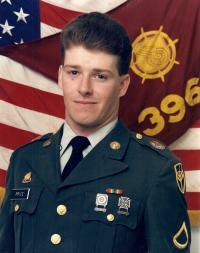 I served in the US Army from Oct1985 until April1991. I spent 2 years in Germany at Flak Kaserne in Ludwigsburg from 1986-1988. I served at Ft Leonard Wood, Mo from 1988-1991. In Dec1990, I deployed to Saudi Arabia for Desert Shield/Storm. I ETS in April 1991.